BACK ON MARKET! 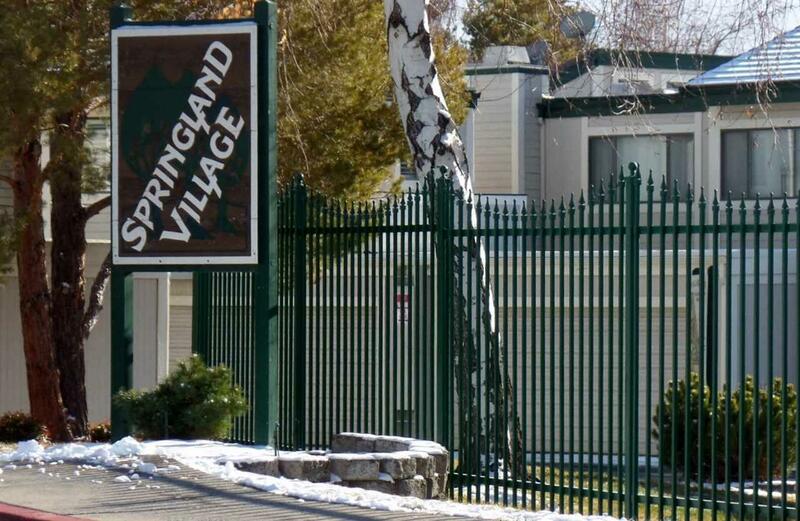 (Buyers loan did not qualify) Nice Springland Village condo has 2 car garage. 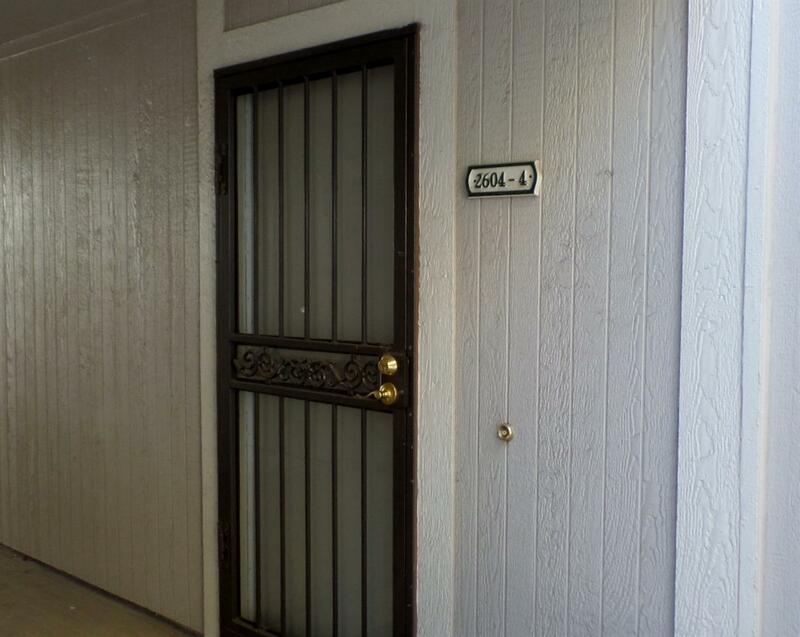 In move-in condition w/updated carpet, tile flooring & paint! Also the furnace and A/C have been updated. 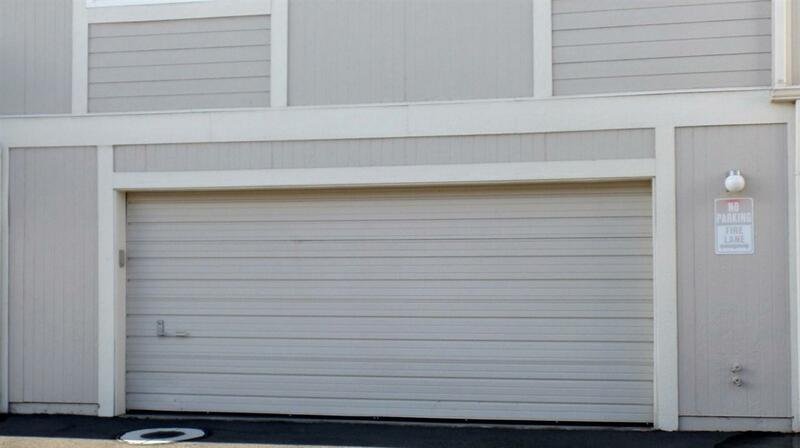 Upstairs, you'll find 2 spacious bedrooms (including the Master) and plenty of storage thru-out. Downstairs, plenty of room for your furniture & there is also an open fireplace currently with decorative front. 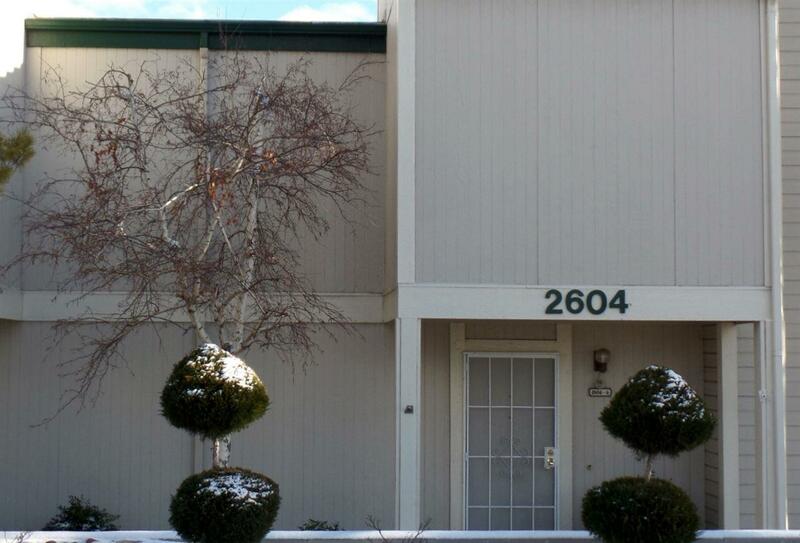 This unit is tucked at the back of the complex and has a nice private patio on the ground floor.